Franklin Matters: Andrew Scott Holmes To Star In FPAC’s "Joseph And The Amazing Technicolor Dreamcoat"
Andrew Scott Holmes To Star In FPAC’s "Joseph And The Amazing Technicolor Dreamcoat"
The Franklin Performing Arts Company (FPAC) is pleased to announce initial casting for the upcoming production of the hit family musical Joseph and the Amazing Technicolor Dreamcoat. Andrew Scott Holmes will play the title role of Joseph, with Ali Funkhouser as The Narrator. After almost two years at sea working for Princess Cruises as a Resident Guest Entertainer, Holmes returns home to take the stage with FPAC. After attending Baldwin Wallace University to obtain a Bachelor of Music in Music Theatre, Andrew has been traveling the world working in regional theatre and cruise ships alike. 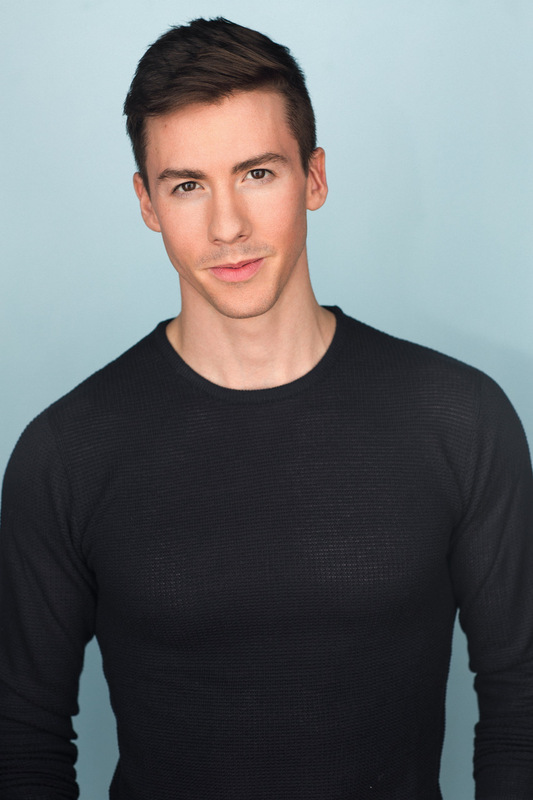 From Goodspeed Opera House to Great Lakes Theater to Playhouse Square and beyond, Andrew has played leading roles and has understudied Broadway stars. He is a member of Actor’s Equity Association and will appear at THE BLACK BOX under a special appearance agreement. FPAC and Joseph director Raye Lynn Mercer notes, “Our first guest contract at THE BLACK BOX brings to our stage Andrew Scott Holmes as Joseph, and opens the door for us to feature FPAC alumni who are now working professionally.” Returning to his Franklin School for the Performing Arts and FPAC roots, Holmes will share the stage with friends, his theatre family, and talented stars of tomorrow. Funkhouser is returning to Joseph for the third time, having appeared in the children’s ensemble of the 2004 national tour starring Patrick Cassidy, and as The Narrator during her time at the Franklin School for the Performing Arts. Other credits include the national tour of Evita, Legally Blonde with The LEX, and Puccini’s Suor Angelica with Chelsea Opera (NYC). An Equity Membership Candidate, she will receive her Bachelor of Music Degree in Music Theatre this spring from Oklahoma City University, where she appeared in productions of Hairspray, Company, How to Succeed in Business Without Really Trying, Curtains, and Shakespeare’s Pericles. Both local stars are alumni of the Franklin School for the Performing Arts (FSPA), veteran actors with FPAC, and former members of Electric Youth. Holmes has appeared in FPAC productions of Footloose (Ren), Into the Woods (Jack), The Nutcracker (Nutcracker Prince/Russian), ’Tis the Season! 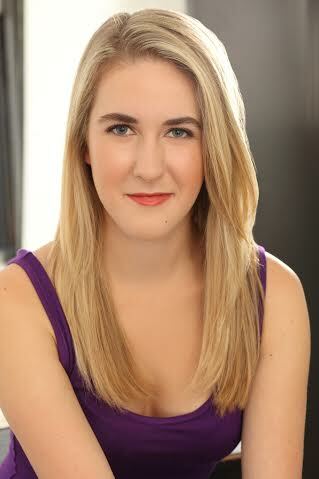 (Featured Vocalist), West Side Story, and more. Funkhouser’s FPAC credits include Little Shop of Horrors (Audrey), The Sound of Music (Liesl), Humbug! (Freddie), Annie (Star-to-Be), and several solo cabarets. Under the direction of Raye Lynn Mercer, with musical direction by Hallie Wetzell, Joseph and the Amazing Technicolor Dreamcoat will be staged for six performances on March 10 and 11 and March 16-18 at THE BLACK BOX, 15 West Central Street in Franklin. The box office is open and tickets are available by visiting THEBLACKBOXonline.com. Joseph and the Amazing Technicolor Dreamcoat is presented by arrangement with The Musical Company, LP.